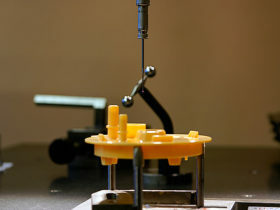 Attaining the highest quality level in the field of manufacture of plastic parts, metallic parts, moulds and tools is part of principal priorities of FOREZ s.r.o. 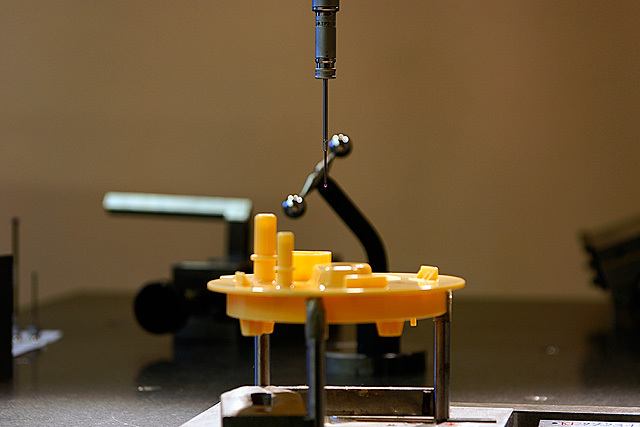 The Quality Management department is responsible for quality management at all locations. 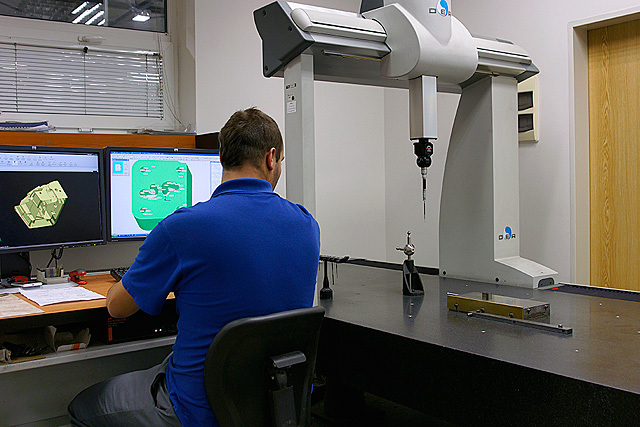 To ensure the highest quality, the Quality Management department has expert personnel and top equipment available. 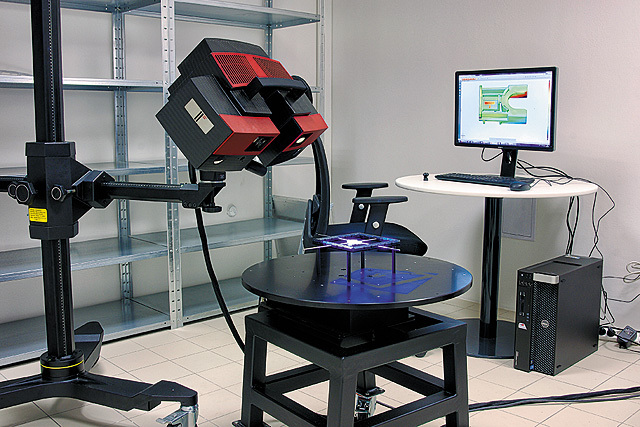 The main parts of the equipment are three 3D measuring instruments and one automatic optical measuring machine. 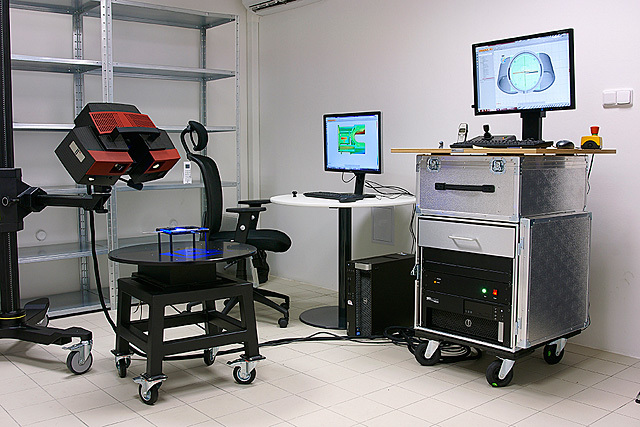 In 2013 a 3D optical scanner was purchased by FOREZ s.r.o. 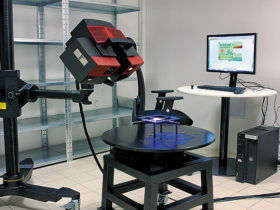 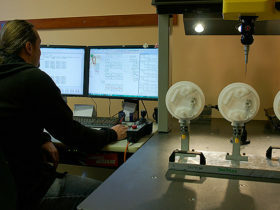 This unique equipment allows accurate, fast 3D scanning of manufactured products, including evaluation of deformations and dimensional variations. 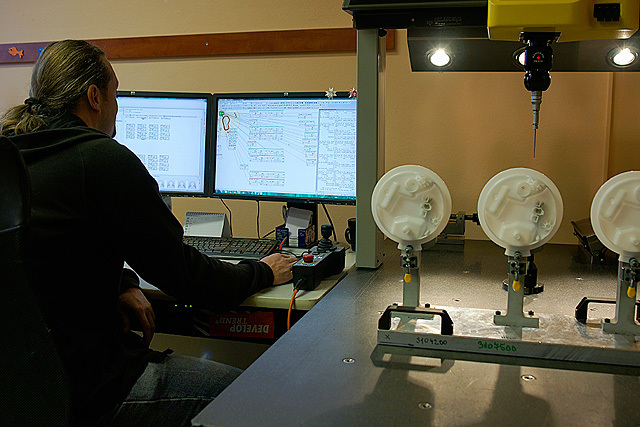 In order to fulfil the needs and expectations of our customers, state-of-the-art methods of fault detection, discrepancy analysis and continuous improvement have been implemented and are fully used. 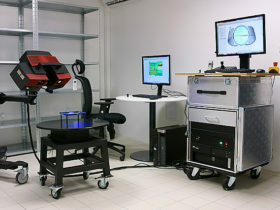 Great stress is on fast response and improvement measures when a problem is found out.